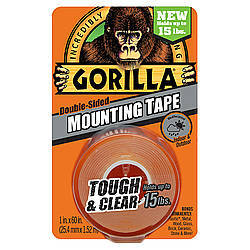 FindTape.com is the most trusted resource for adhesive tape around. 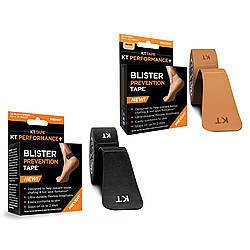 We specialize in offering great pricing and a painless shopping experience that features hundreds of unique products. 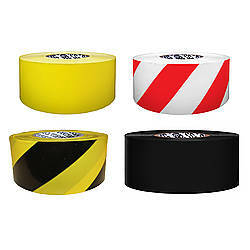 From industry standard gaffers tape that provides exceptional performance in demanding environments to colorful duct tape that can be used for everything from arts and crafts projects to cable anchoring, FindTape.com has all of the essential tapes for industrial, commercial and crafting applications. 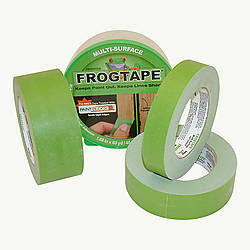 In fact, we've developed a range of tools to help you find the ideal tape for your needs. In order to ensure that you're paired with the appropriate tape solution, we've developed the exclusive Advanced Tape Finder. 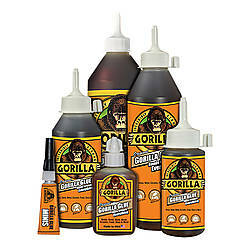 This in-depth tape searching tool matches you with the right adhesive based on your preferred width, color and a variety of other technical specifications. What's more, FindTape allows you to Shop by Application, so if you've got a specific job in mind, we can help identify an appropriate tape. 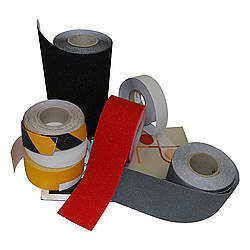 Start here if you're in the market for shipping tape, printing tape, flooring tape, electrician's tape, theater tape and more. 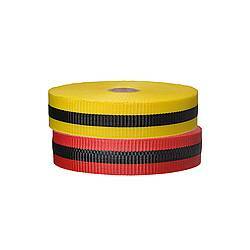 We even supply top-notch hula hoop tape, hockey stick tape and dance tape in our lineup. FindTape has a unique advantage over any other tape retailer: we do our best to ensure that all of our customers find the right tape to suit their individual demands and applications. Not only have we developed cutting-edge tools like our Advanced Tape Finder, but we also pride ourselves in supplying the best resources and information in the field. 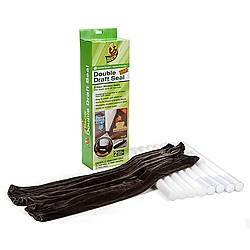 For example, FindTape always offers clear, up-to-date photography of the products we sell online plus in-depth and accurate descriptions. With more than 4 million rolls of tape sold since our founding in 2003, we continue to be the best online source for pressure sensitive adhesive tape. Buy your next roll or case at FindTape.com to see why we've built a loyal following. If you have any specific questions about the products we carry or their individual applications, FindTape's team is always on hand to provide one-on-one advice. Contact us today by phone at 1-908-248-0427 or by e-mail at questions@findtape.com.